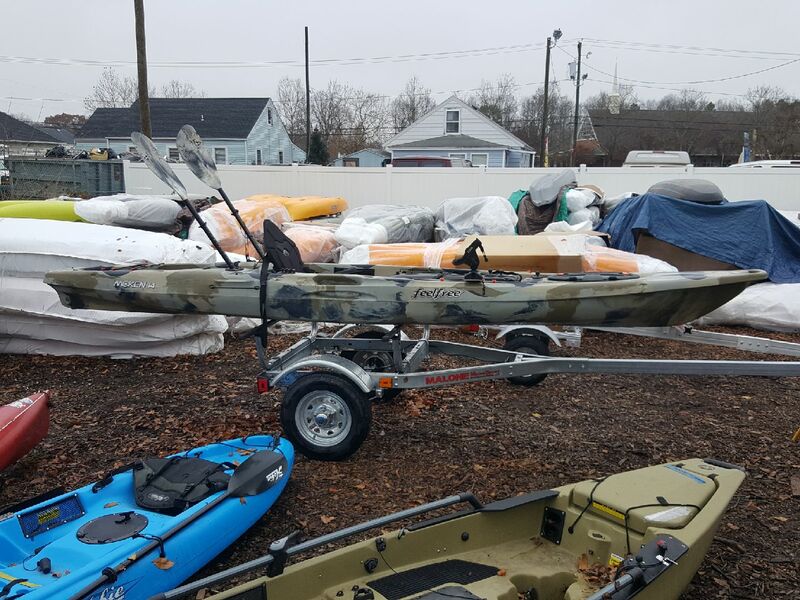 Delaware Paddlesports inventory of used kayaks paddleboards and more!. Have questions? Text or Call 302-249-1695 during daytime hours. 2018 List of Demo Kayaks. All kayaks in excellent shape. WE DO NOT SHIP USED KAYAKS. 2018 Hobie Demos. All Hobie's have full Hobie Warranty. 2018 Jackson Kayak Demos for sale. Have a used kayak you want to sell? We have a great consignment program. If you use the sale towards store credit you get 95% of the sale. If you want the money you receive 70%. 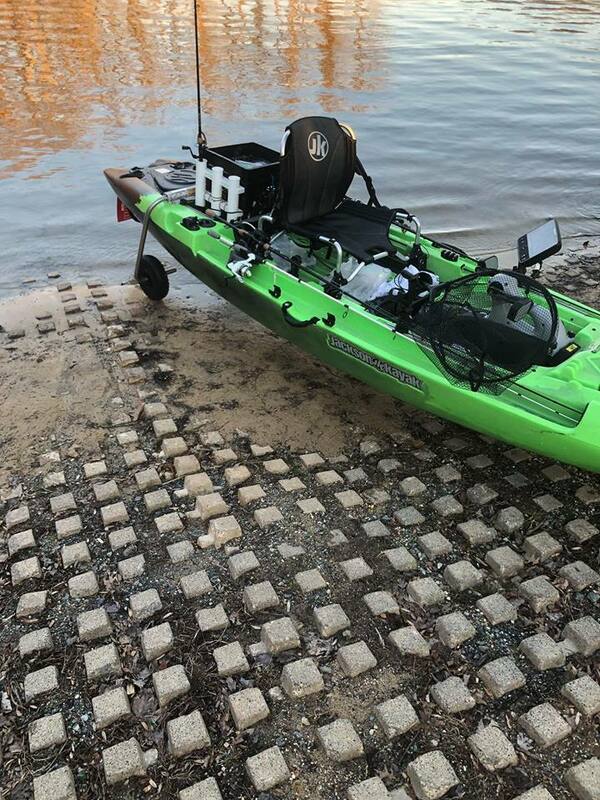 This is a great way to upgrade your kayak!